CAN YOU RENT A BOAT AND LIVE ALONG THE DANUBE, THE RHINE, AND OTHER RIVERS IN EUROPE? Q – I grew up on a river, the Yukon in Alaska, and I would like to be able to take on sailing my own rental boat on the Danube or Rhine. We would want to take our time, perhaps a year, docking and staying in towns along the way. But I am not finding much on the internet to get me started and am wondering if you have any suggestions? 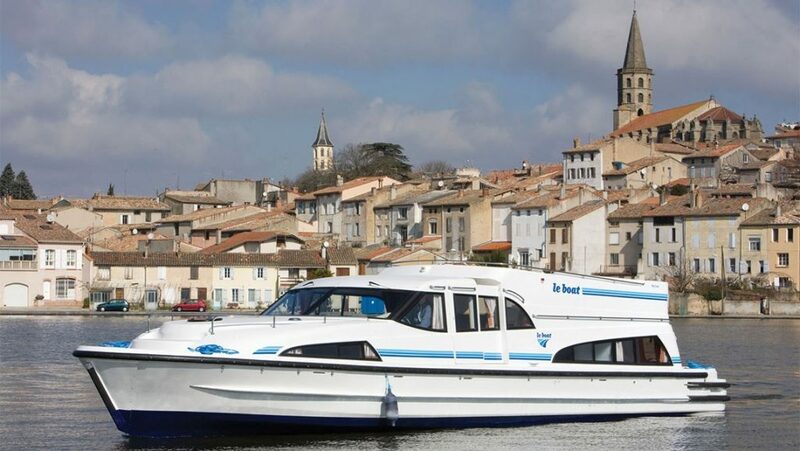 A – We would first contact a company called Le Boat. They specialize in rentals both short and long-term. They are quite large and should be a good place to begin. Le Boat is based in West Sussex, England and easily reachable at www.leboat.com There are a few books you can access on Kindle that might be useful. The first one we would download is A Practical Guide for European Canal Boat Charters By Heather C. Thomas. That will start you off with the basics. The big issue, of course, is where will you and your boat be in the winter months. But hailing from Alaska, we know you’ll work that one out. Best of luck.